Paint Restoration is an art. Check out this 1974 BMW 2002 TII as we bring the paint back to life. If you have a classic in need of paint restoration give us a call! Just another Busy Day at Long Beach Auto Detail. Check out the Lambo! These guys entrust us with your car, so should you. We treat every car alike. Bring your Toyota in and we'll treat it like a Lambo. 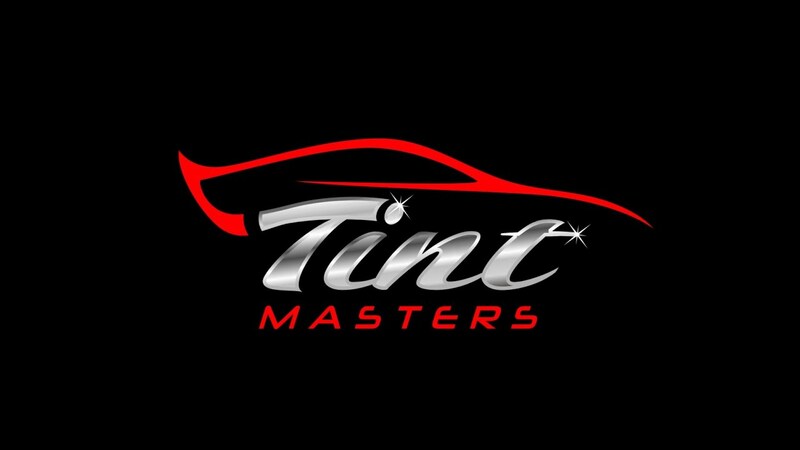 We are a full service detailing shop that offers interior and exterior cleaning and polishing, headlight restoration and window tinting on your car, truck, SUV, motorcycle, boat or RV. We pride ourselves in providing our customers with 100% satisfaction. Come on in or give us a call to find out more about our services and packages!